This 2 bedroom apartment is located in Clemenceau and sleeps 4 people. It has WiFi. The apartment is within walking distance of a beach. 3-room apartment 100 m2 on 4th floor. 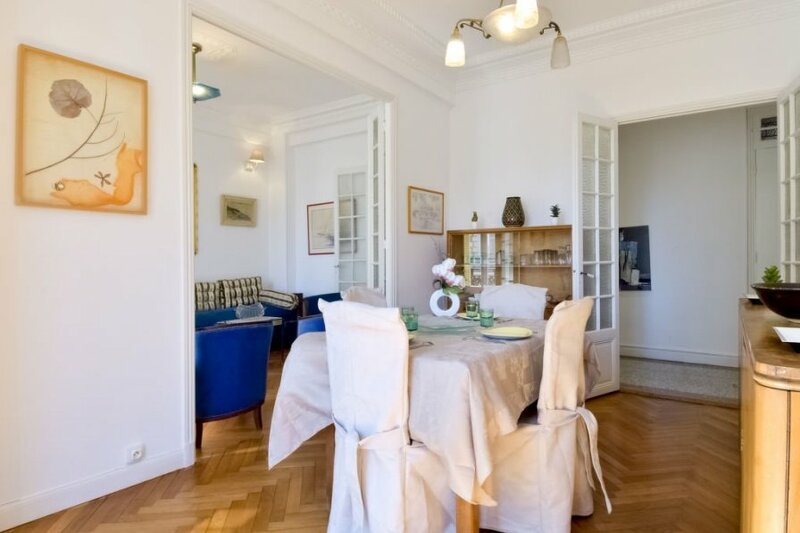 Beautiful small apartment house "Le Rossini"